For boys and their toys in the 50s as a decade, it is the age of cowboys and spacemen: Davy Crockett and Roy Rogers lead the pack of western heroes that share the toy aisles with the out-of-this-world likes of Commando Cody and Tom Corbett, Space Cadet. For girls, it is a doll unlike any they’ve seen before: Barbie comes to town, and things will never be the same again. And for those who like their toys gender-neutral, Wham-O keeps things swinging with Hula Hoops, Frisbees and more. 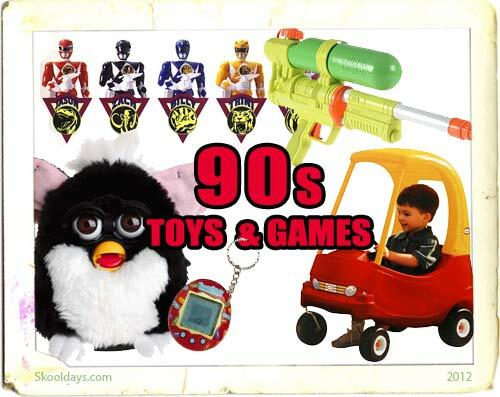 This entry was posted in Toys and tagged 1950 by Skooldays. Bookmark the permalink. I enjoyed this site. I was thinking about Christmas and how excited my siblings and I were on Christmas Eve. I remember my father always put the lights on the tree. I loved the bubble lights and the mercury glass balls. The smell of the pine tree would last beyond Christmas. Christmas was always a special time for our family. All of our Aunts, Uncles, and their spouses,Cousins, would gather at Grandmother’s house after we opened our presents. She would have a feast ready for everyone and always had a present for everyone one who came to visit. She enjoyed all the grandchildren and showed her love for everyone with her jolly disposition. The best memories of my youth are of the special time of Christams of giving, sharing, and being with family. 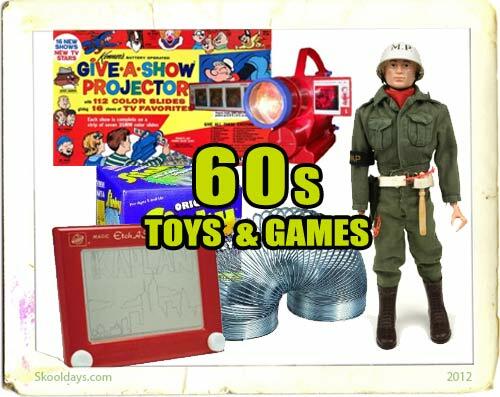 Looking at the pictures of all the toys on this site took me back to my childhood when life seemed much simplier and children respected their elders. I suppose because I’m much older now I just don’t remember any bad times as a child. I sure loved to watch TV on our Black and White set. My father would work during the week as a TV technician and on week-ends he would play in a band. He was the band leader and played cornet beautifully. I loved to here the Big Band music that he played. As a child I was exposed to music of the 1920’s – 1960’s and still love to hear it today. You could buy a lot more in the 50’s for a dollar than you can today. More mothers stayed home to care for their children then and people were safer than today. Who would have thought that children would be in danger at school of lunatics with guns. The world has certainly changed since then. I’m thankful that I hae fond memories of my childhood. Thank you for making your site public for those of us who lived during the 50’s. I remember getting a Toni doll when I think I was 10 years old, which would have been 1950. Toni Home Permanent had just hit the market, and the doll came with curlers to set her hair. I loved it! It still can be seen on the internet under Toni doll. She was adorable! I also remember that doll, and the Perm ! Love anything from the 50’s and 60’s. I was a Baby Boomer. Thanks for the memories. 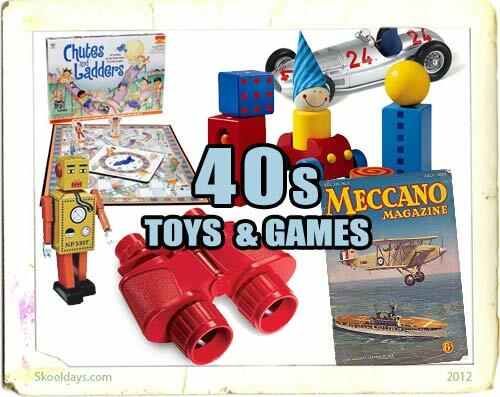 The toys are cool and all the other stuff and it helped me understand what the 1950’s were like back in the day. 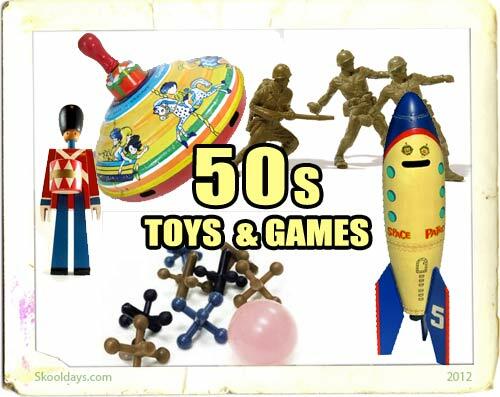 I have to do a project on 1950’s toys and I love these toys and wish that some of these were still in stock.